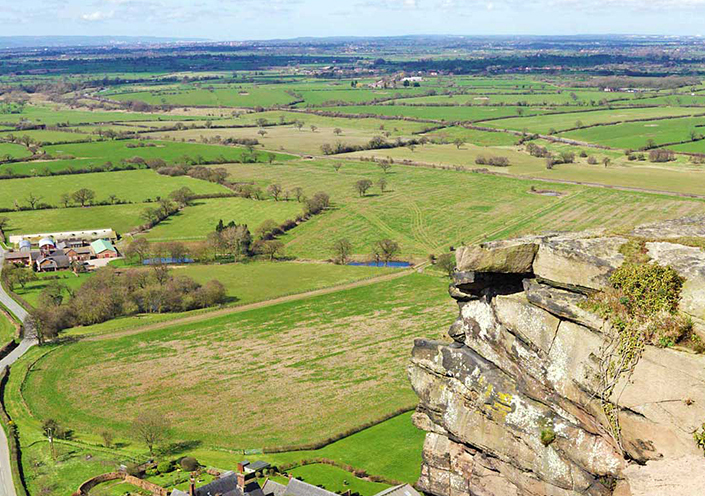 This year the Deepbridge team will undertake the Cheshire’s 34-mile Sandstone Trail in one day. 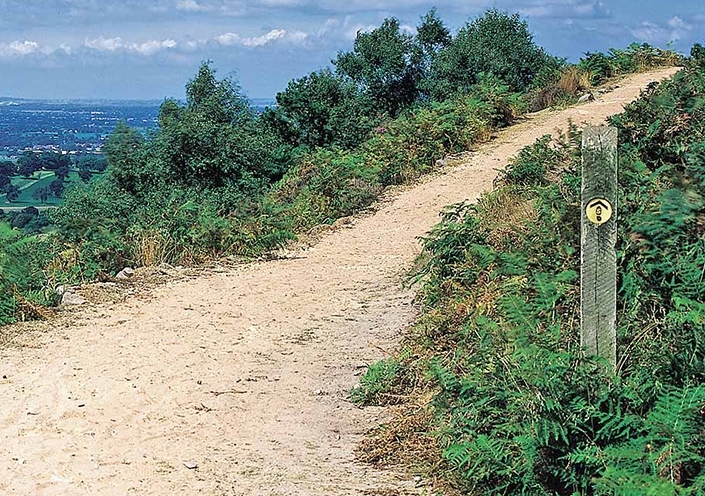 It’s also been voted by ITV viewers as one of ‘Britain’s Favourite Walks‘. 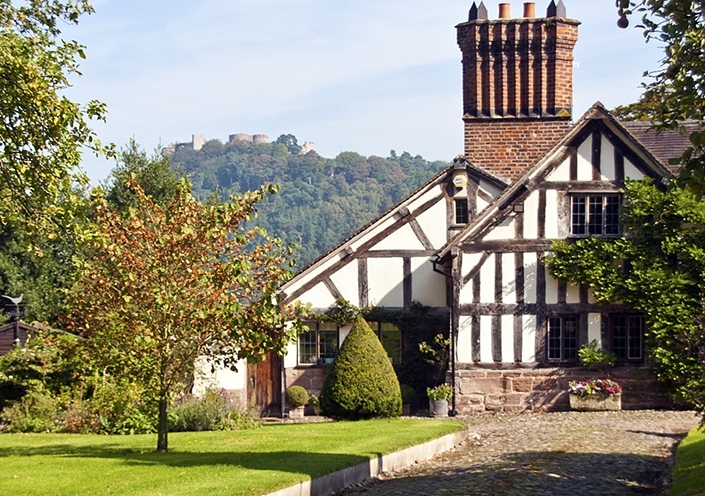 It’s one of the best walks in Northwest England and arguably the ultimate Cheshire Way. 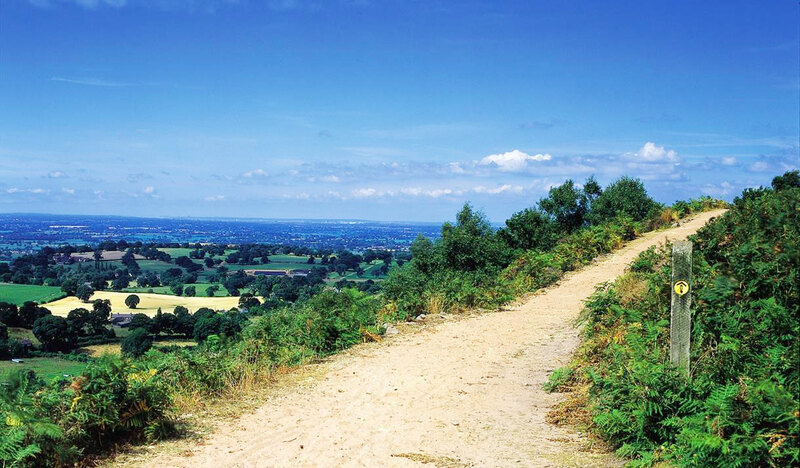 The Trail stretches for 34 miles/55 kilometres and offers superb, unbroken, and often elevated walking across the still largely green and pleasant English county of Cheshire. Young Minds are leading the fight for a future where all young minds are supported and empowered, what ever the changes.